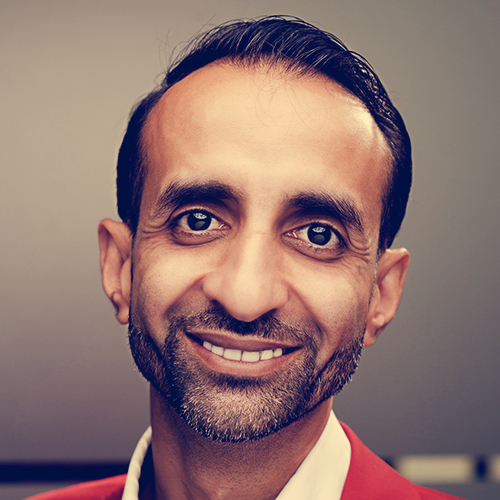 Shaz is focused on helping his customers, clients and readers do better and more successful business. He has led thousands of businesses to greater growth and profit as well as running four successful businesses of his own and writing a number of books. Financial return from a business is central to its success. 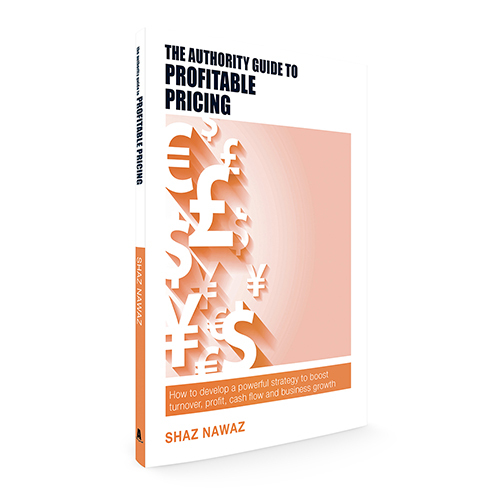 With his background in business finance and accounting, Shaz recognises that setting the right price for products or services is probably the most important decision in this process yet most businesses get this wrong, and do badly or go under as a result. His 2017 book, The Authority Guide to Profitable Pricing, is aimed at those professionals who are business owners, or those who control pricing in businesses worldwide, showing them how to get this right and avoid the many potential pitfalls. ‘Having books published has changed my life. ‘My books play a key role in the services I offer to my clients and customers, and in delivering valuable insights to the wider market of individuals and businesses worldwide. They are also a crucial component in developing my own career and my unique professional brand. This brings benefit at a number of levels. ‘In the first place, the books provide valuable guidance to those who buy and read them, but they also play a huge part in letting people know about my services and how I might be able to help them achieve their business aim and have a more satisfying business experience. A book you have written is your perfect calling card. ‘Having authored books on my specific areas of expertise and seeing them professionally published adds huge authority to what I offer and raises my profile enormously. Those who have read and appreciated the books will often provide positive testimonials and promote the titles on their social media, which at the same time naturally promotes my own brand and my own services. ‘People will naturally have more trust in someone who has written a good book that has helped them do better in work and in life. After making that investment and getting those initial results, they are far more likely to see how personally tailored services would help them move still further forward. ‘Working with SRA to publish my latest book on business pricing has been a very positive experience; I’d recommend them to anyone who has got a good idea for a book but doesn’t quite know how to go about getting it out there to a market, with all the benefits which that can bring. ‘Working with Sue helped me with the initial big decisions on the scope of the book and how best to structure it in order to target the large potential market that this book can reach.